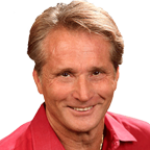 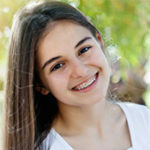 Start Smiling With More Confidence Today. 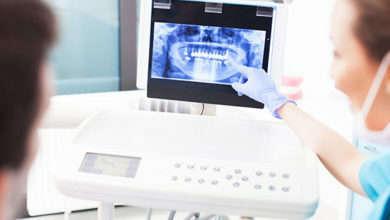 All new patients receive a free dental CAT scan. 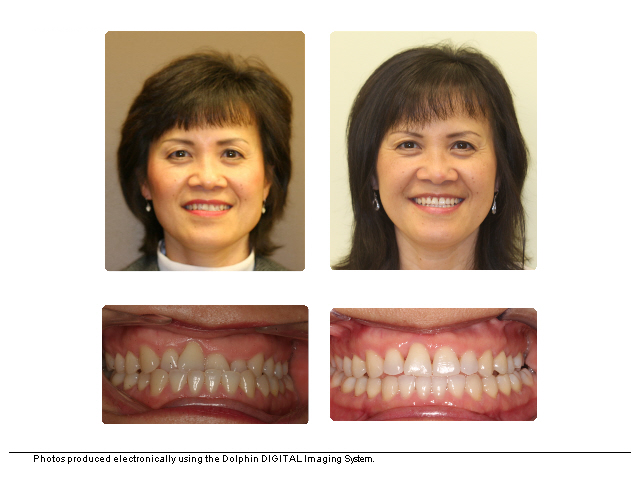 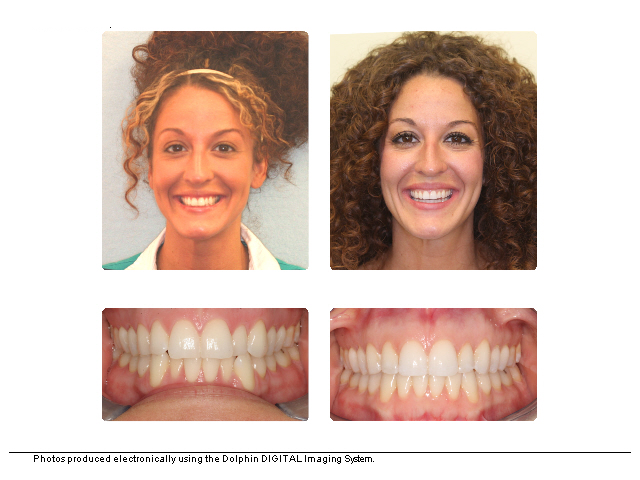 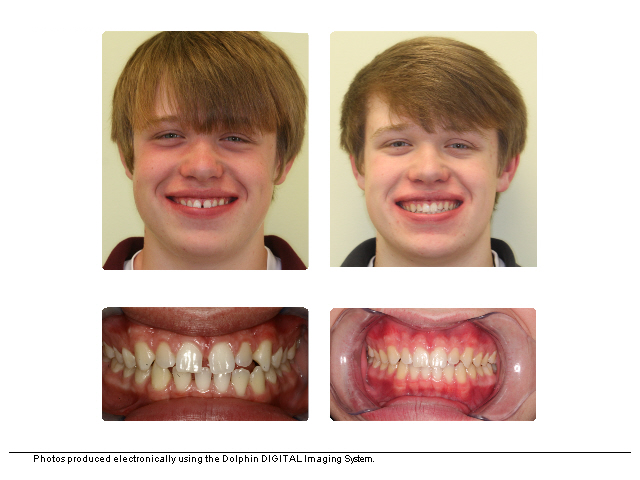 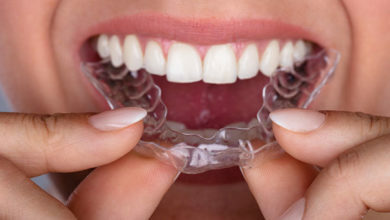 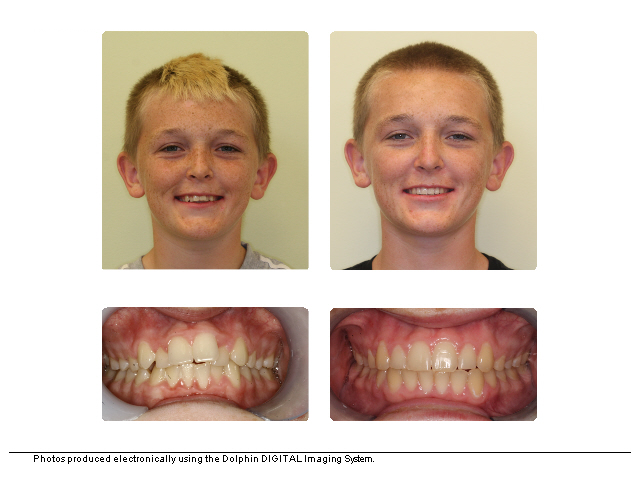 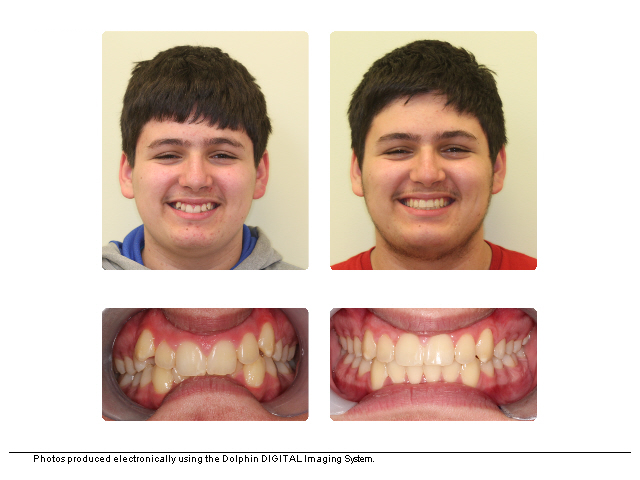 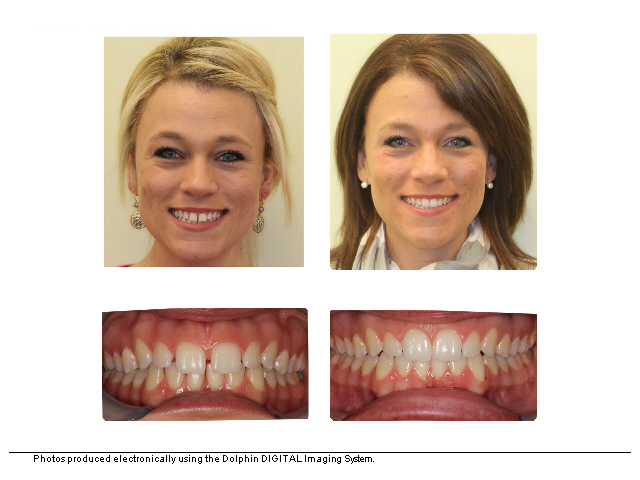 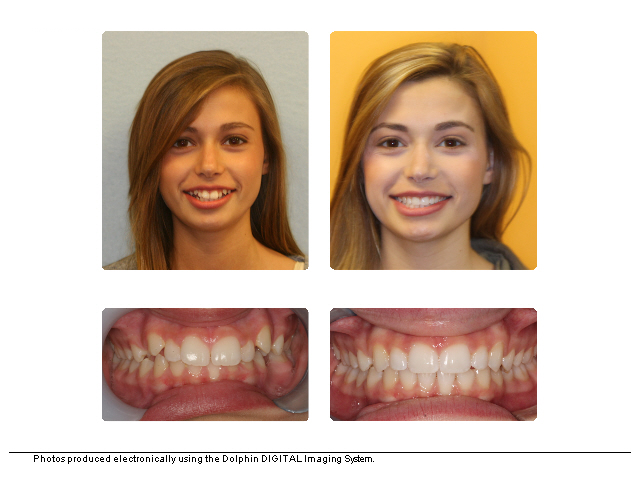 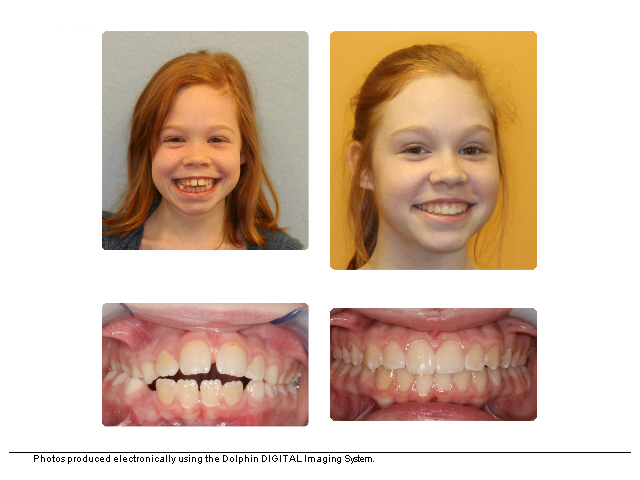 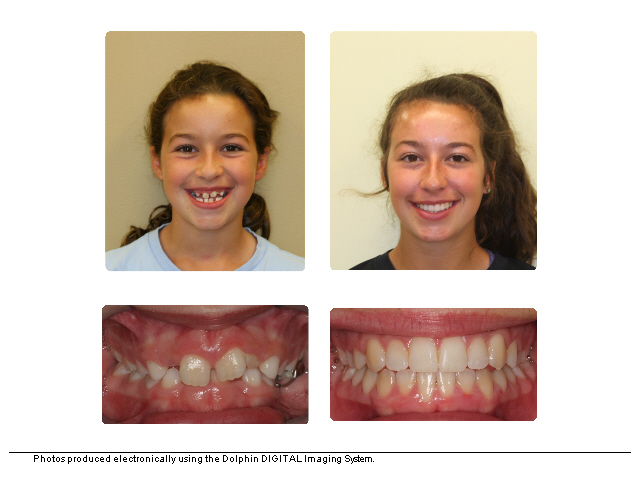 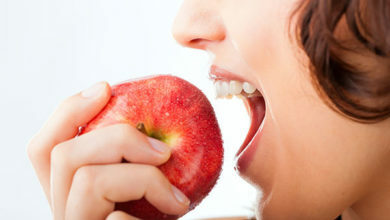 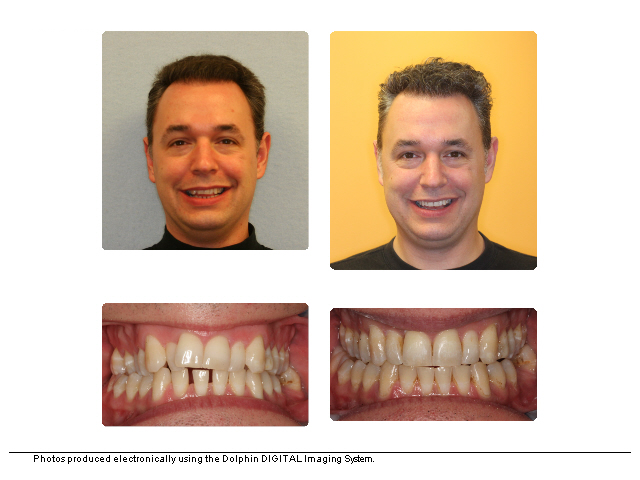 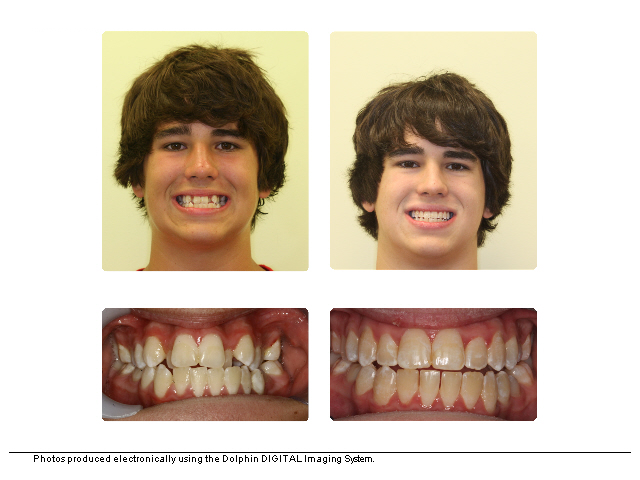 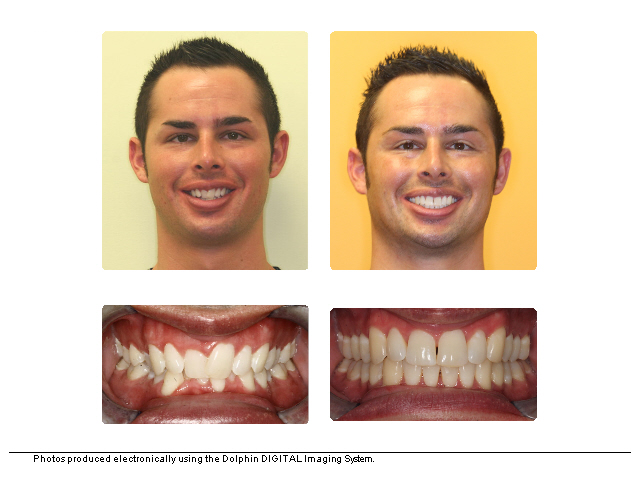 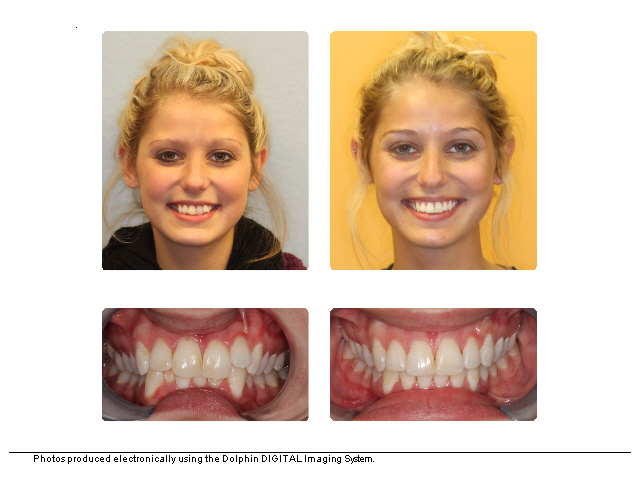 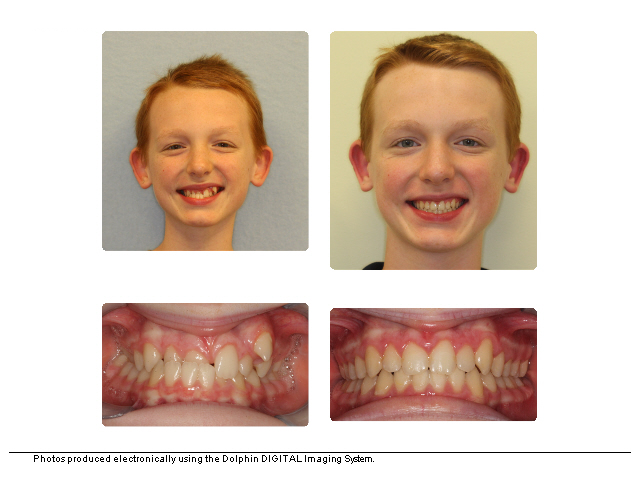 Patients are never too young or too old to improve their smiles, as can be seen in the before and after photos of these adolescents and adults.